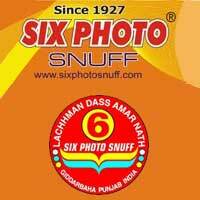 I am about to order 200g 6 Photo No.66, and 400g of 6 Photo Super Kailash. I went to MrS because I wanted a bunch of Old Paris. I ended up deciding to get it in bulk, later. Instead I made myself a sampler of new-to-me snuffs. This rounds out all the current Sam Gawith and Wilson's of Sharrow that interest me, but that I haven't had yet. I'm trying Taxi Red and NTSU Black. From the windmills I got Son de Tonca, Limburgertabak, and FCV 400. I'm looking forward to trying de Kralingse's new small containers. I picked up a F&T Bureau 50g because it was on sale. I think it's 17 new snuffs. I did get one I'd previously tried: de Kralingse Mettaijer 100g. I love it. Of course, now I can't afford that Old Paris bulk for a while. Ha ha. Where did you get the Crests, @canadiansnuffer? Thanks, @canadiansnuffer! They won't ship to me, though. Oh, well. I went to the big city and picked up some silver dollar medicated and spearmint. Im also going to place an order with Chef. I just put in an order with chef as well. I picked up a small tin of javelin and another one. I also picked up a small tin of Starr scotch. As usual Mr Snuff got my snuff to Chicago in two days. It has remained there all week. Sigh. Broke down and finally placed another order, against the advice of my last paycheck. 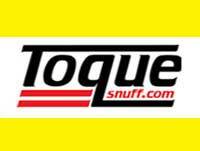 I ordered from Touque and Mr. Snuff on the same day. Toque's shipping is on the ball... I got their shipment 3 days ago. 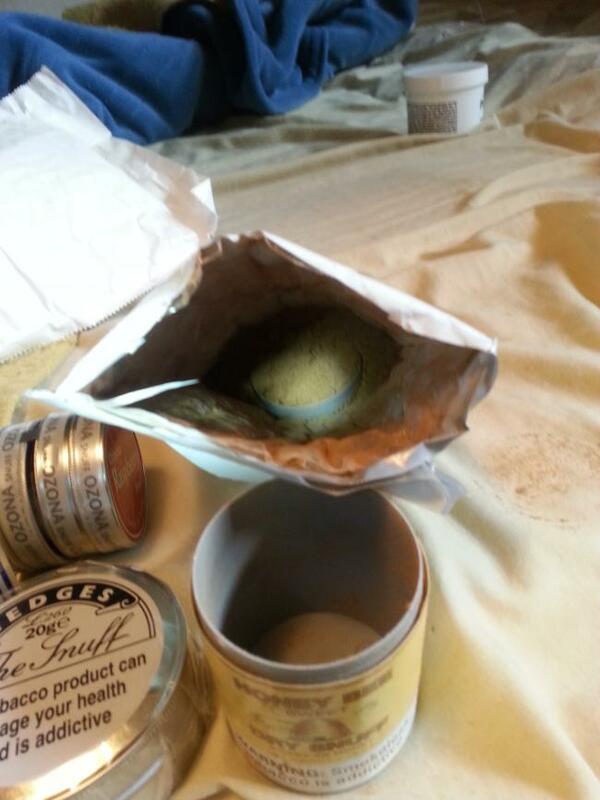 Hopefully I will get my Mr. Snuff order soon. Ten of the 10gm tins. Nine of which are new to me, and Berwick Brown which I have a love/hate relationship with. I also got a bag of Rustica. I haven't tried it yet, but will try it out while camping with my wife over the next two nights. Woo-hoo, my old mill order came in yesterday. I had to work, so I had no time to try them yesterday. 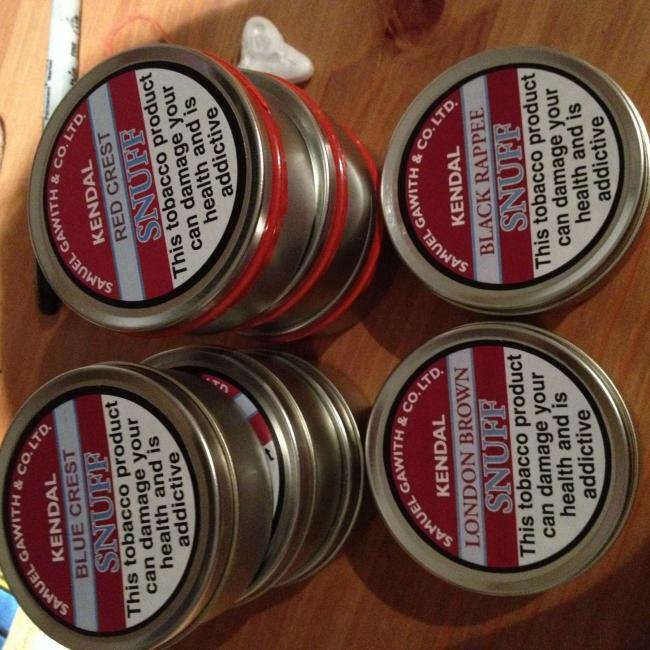 Received excellent service from Mr. Snuff as usual. I just moved and typed my new address in wrong. Still got my order in 5 days! All parties that handled my package really kicked some but after my embarrassing mistake! My order of trials finally arrived. The Limburgertabak has been rocking the house. I keep going back for that subtle hit of orrisroot. Alright, first order through Mr.Snuff is on hold while they have some issues processing cards? None the less, at some point, I shall be purchasing..
For the interim, from Toque, I ordered..
in case anyone else was sweating that. Now it is in transit as well. Woo! 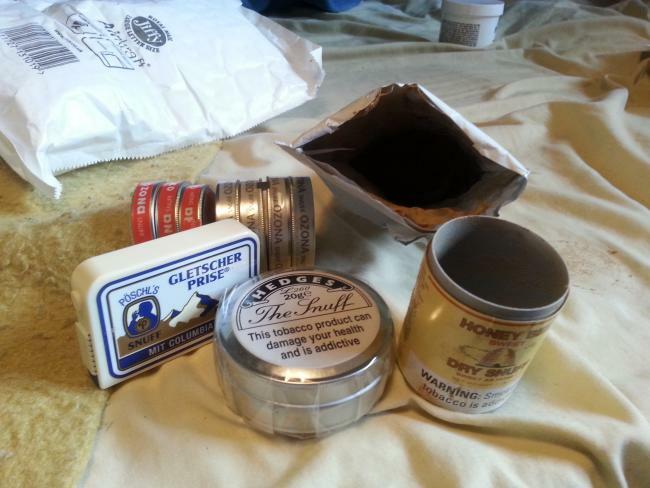 From the Toque headquarters, delivered this morning: economy bags of Quit and USA W&H, 10g tins of 4 new to me snuffs - Vanilla, USA Wild Berry, Peanut Butter and Coke. Vanilla, nice but subtle, Coke, nice but not as cokey as I was expecting, Wild Berry, yummy, just what I'd hoped for, and Peanut Butter......I'm going to have to comment on that one in the 'Whats the worst snuff you've ever tried' thread lol. Special Offer: 6 For 5 25g Tins. Hello guys n gals! 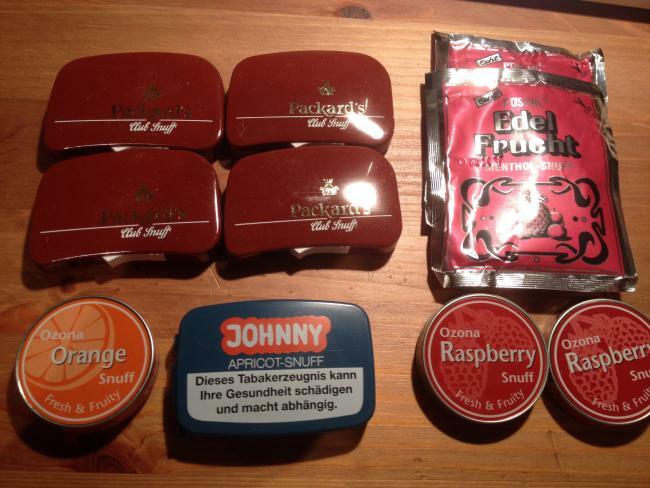 Today I just received my order from mr snuff. Everything came in an nice bubble wrapping and was sealed very good except one. Swisher Honey Bee Sweet opened and the entire contents was spilled inside the bubble wrapping. What I did was left Mr. Snuff a message on the chat box. Hopefully they will get back to me. I've never had this happen to me before so I'm looking around for some answers on how I can get my snuff replaced. I know that the Swisher was sent in a different package then the others as there was two packages. Well Even though it's opened I decanted the rest back into it's respective container. Maybe I have nothing to worry about. I just took a pinch on the Swisher and forgave the postal service since it's all their. Anyone ever have this happen to them before? The American plastic cans are not sealed really. They put paper over it but it's just a slight compression fitting holding the cap on. To send it through the post, plastic cling wrap is very effective at holding both together without using adhesive. @Mrsniffles, yes I had a can of Starr scotch open up last week it got all over the package and some even leaked out of the box. It wasn't through Mr Snuff though. The other party was kind enough to send me a new one.